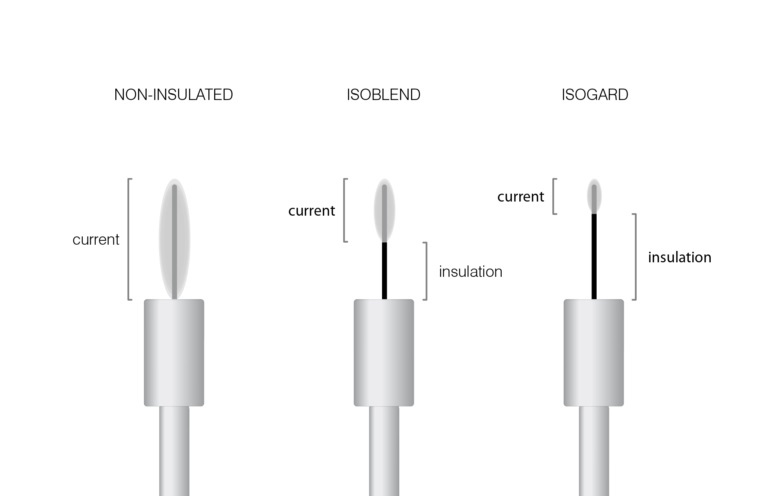 Two-piece disposable insulated probes. Sterile and individually wrapped. Designed for blend treatment modes. May also be used for deep insertions with thermolysis modes. Medical-grade teflon insulation. Box of 30 K-type probes.